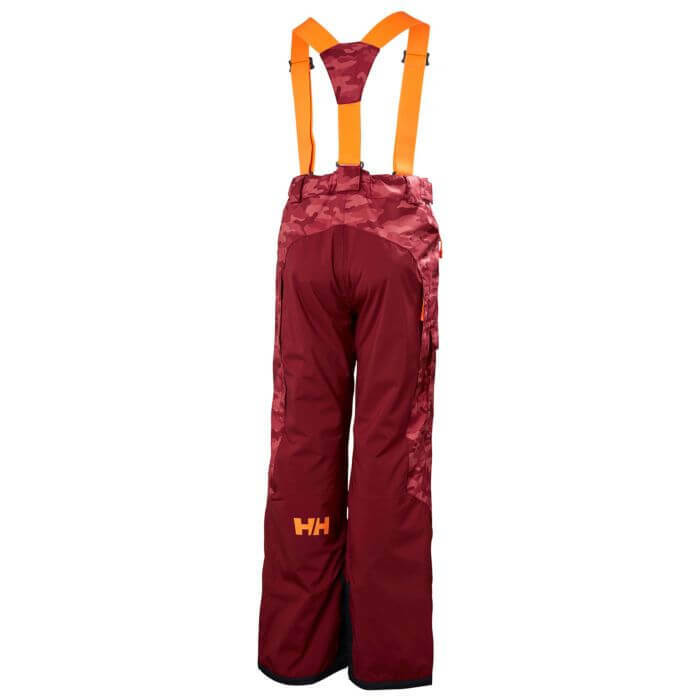 Helly Hansen JR No Limits Pant are the perfect junior ski bottoms packed with features. 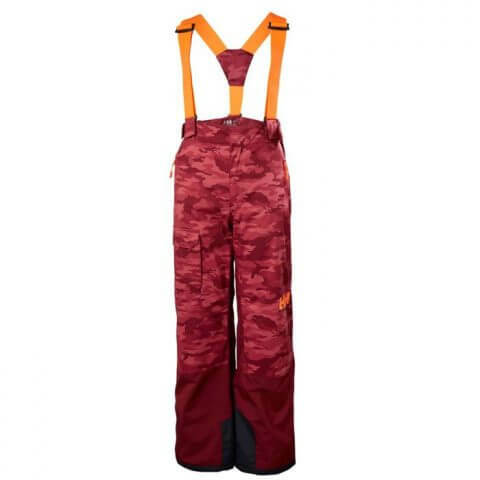 Fully waterproof and breathable, insulated with Primaloft® 80g/m² and with reinforcement fabric on hem and inner bottom leg. We of course incorporate RECCO for safety, you have detachable and adjustable suspenders for freedom of choice and preference. Ventilation on thighs and adjustable leg length system for customized fit.